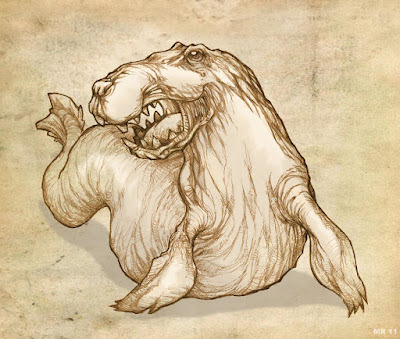 The Bear Lake monster is a large monster said to live in Bear Lake, on the Utah-Idaho border. The creature has been described as a large fish, a serpent, or gigantic seal/walrus type creature. He get's kudos for not having a name which is a variant on "Nessie," like very other lake monster seems to have.